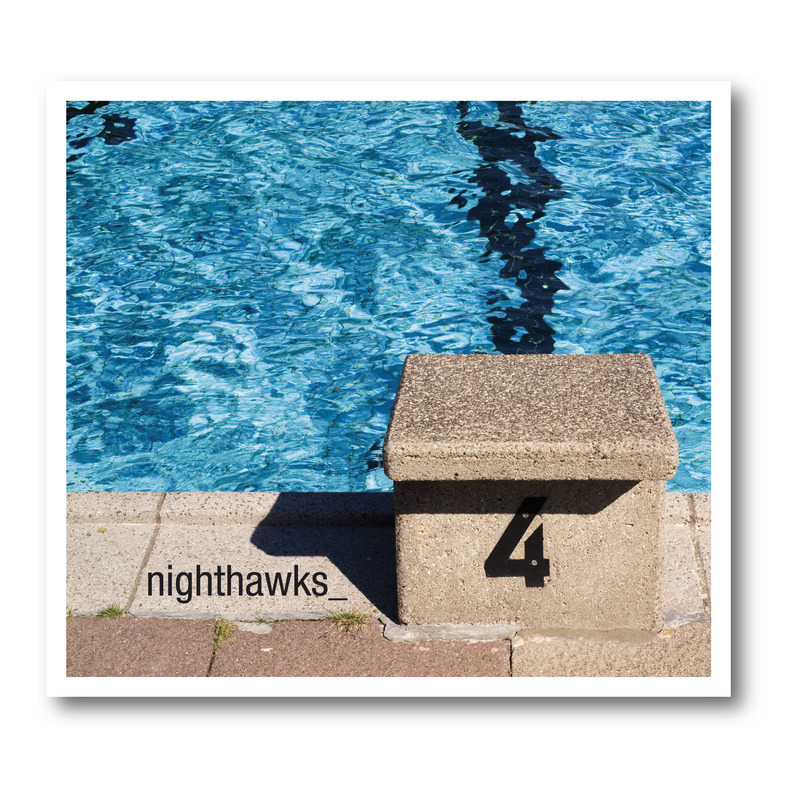 „4" presents the Nighthawks as highly adventurous. They make experiments with moods, with sounds, with tiny quotations. This abundance of details makes this album a discovery even at the 20th time listening. The hypnotic voice of DePhazz singer Pat Appleton is back, as she captures the magic of the very early morning on „Define The Day" gently, yet determinately. On „Pensando em outro mundo" Brazilian singer Patricia Cruz on "Here we are" the American singer Shannon Callahan add brilliant vocal accents. Also in the studio in Düsseldorf: Piano player/pianist Jürgen Dahmen (Propaganda, Temptations, Tan), guitar player Markus Winstroer (Lalo Schifrin, Randy Brecker), drummer Thomas Alkier (Dizzy Gillespie, Nigel Kennedy), keyboard player Xaver Fischer, Thomas Kessler on synthesizer and Konstantin Winstroer on bass. „4" is a dream Dal Martino and Reiner Winterschladen have made come true. Without repeating themselves, they wish to exceed themselves. It took a lot of nights to put every last note where it needed to be. Both men used their experience from their long musical carreers. During a quarter of a century Dal Martino has made experiences as a bass player in bands like Trance Groove and as film soundtrack producer. Reiner Winterschladen has been a regular member of the NDR big band since 1995 and always has been eager for trip into new territories. An engagement with Trance Groove had him meet Dal Martino.